Be part of a special tribute to the man considered to be the greatest country singer of all time – George Jones. In a career that lasted more than 50 years, “the Possum” evolved from a young honky-tonker to a music icon as he recorded more than 150 albums and became the symbol of traditional country music. His music continues to inspire artists of all genres. Award-winning singer/songwriter Duane Steele and his band will take you on a journey of Jones’ life through stories and songs. Steele will sing the hits of Jones that spanned five decades including his duets with Tammy Wynette to the No.1 country song of all time “He Stopped Loving Her Today”. You’ll also hear the stories of Jones’ life which echoed the country songs he sang – filled with success, failure, hard-drinking and heartbreak. 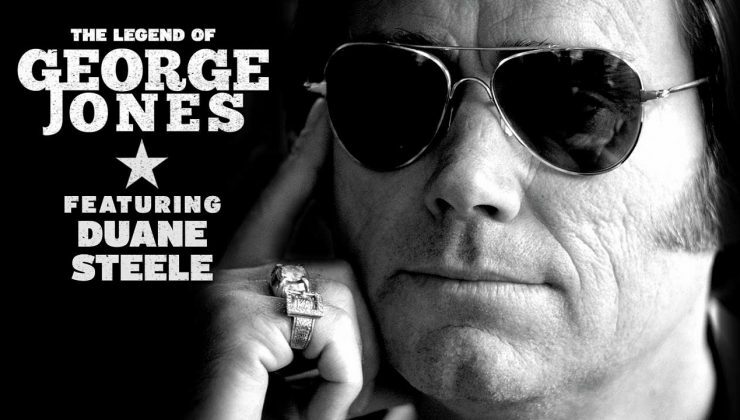 The Legend of George Jones is a must-see for Jones fans and country fans alike. Duane Steele is among Canada’s top country recording artists and songwriters with a professional career dating back to 1984. The multi-award winning artist has released five studio albums and one greatest hits album, and has charted multiple singles on the Canadian country singles charts, including the Number One hit “Anita Got Married”. Duane has toured the world headlining his own shows and opening for some of the hottest acts in country music including Shania Twain, Terri Clark, Trisha Yearwood and Sammy Kershaw. Duane’s pure voice and authentic country sound make him the ideal artist to pay tribute to the legendary George Jones. 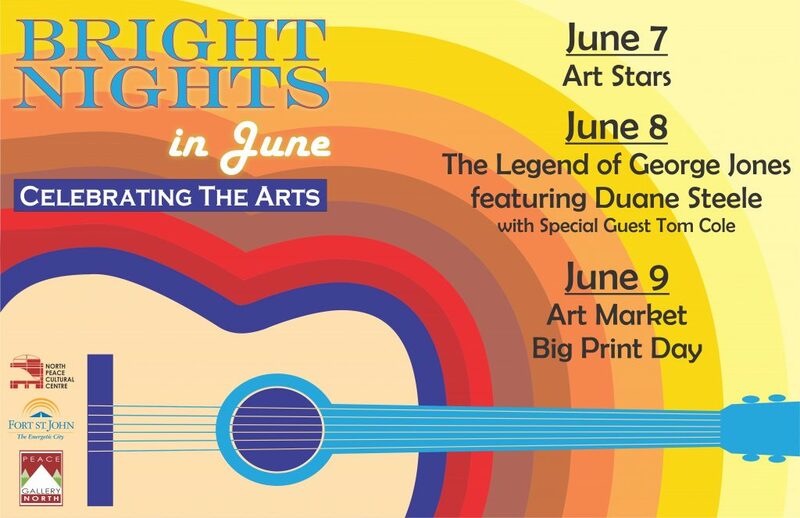 Tom Cole, a local country music treasure has graciously agreed to return to Bright Nights in June to start the evening off right. This is Tom’s 4th appearance at Bright Nights in June and we are glad that he is able to be with us again this year. Tom Cole is a larger than life, tall drink of water (6ft 6in), that can quench your thirst for country music like no one else! His rich baritone voice was made to sing cowboy songs. His approach to the music makes the listener believe every word he sings. Tom has reached into the hearts of audiences all over Western Canada and continues to touch people with his music wherever he goes.